Garage 59 complete the final gaps in the 2019 Blancpain GT Series campaign puzzle this morning with confirmation of their driver line up for their Pro and Pro-Am entered Aston Martin Racing V8 Vantage GT3's. Within the Pro class entered #59 will be the teams former McLaren men of Come Ledogar and Andrew Watson who will now be joined with AMR Factory driver Jonny Adam whilst the Pro-Am #188 entry is again the trio of Alexander West, Aston Martin High Performance Test Driver Chris Goodwin and TV Personality and racer Chris Harris. 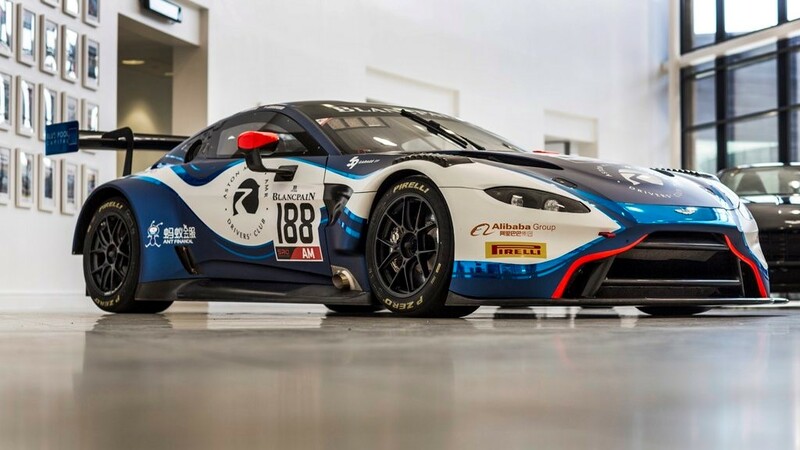 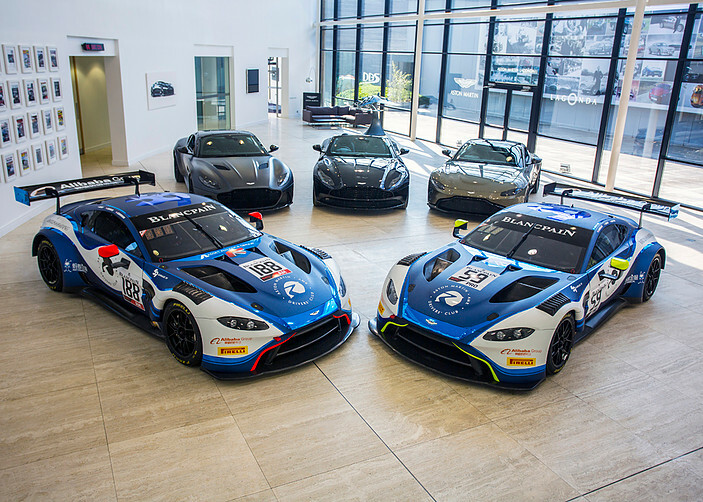 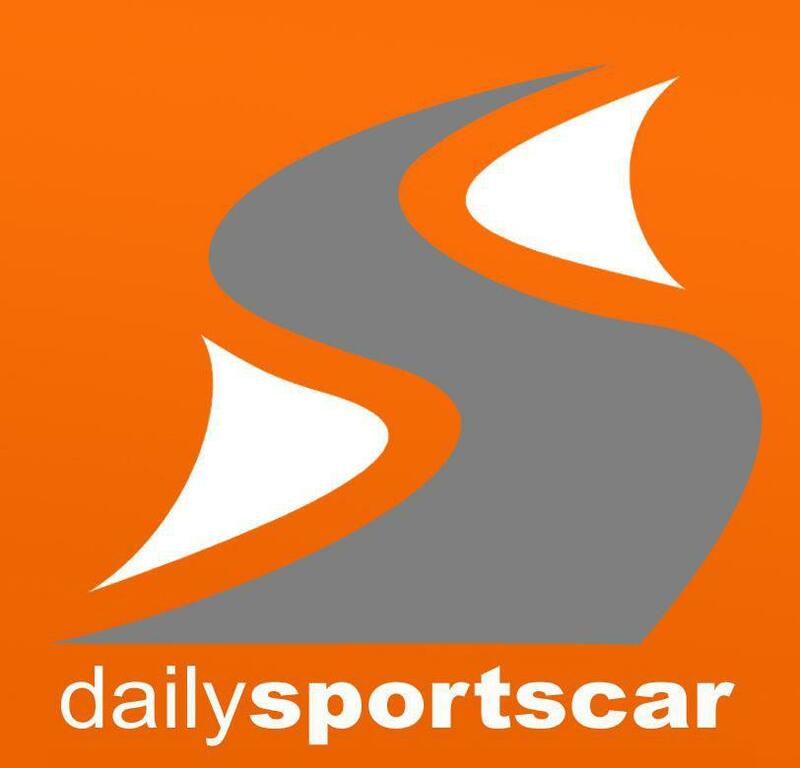 Todays news also shows off the teams new blue and while livery having only previously tested with their two Vantage GT3's in their base white finish. The Garage 59 team will complete pre-season testing at the end of running tomorrow at Silverstone. 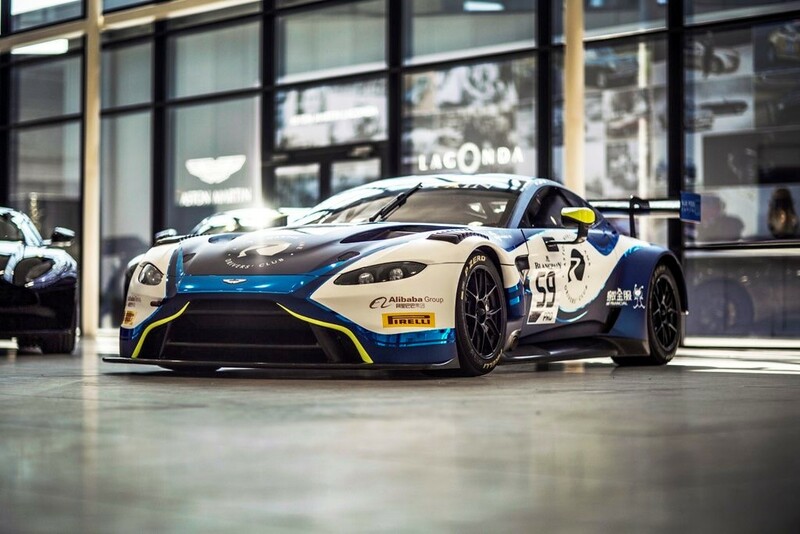 The next stop for the team will be Monza in Italy for Round 1 of the Blancpain GT Series on 14 April.